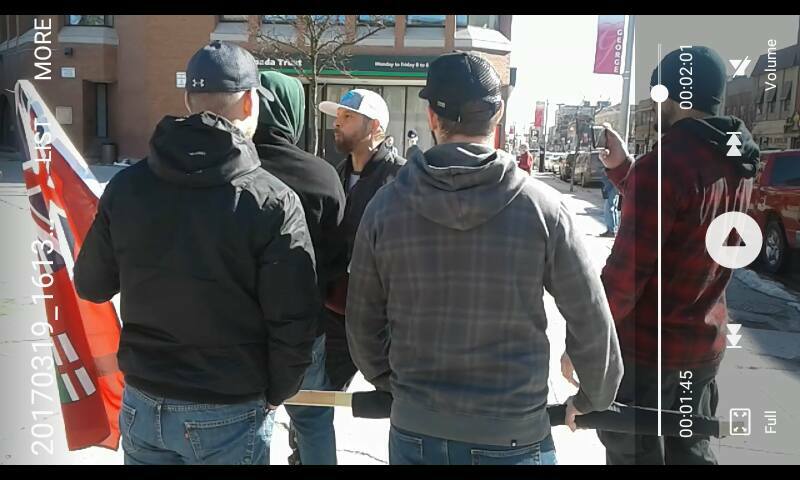 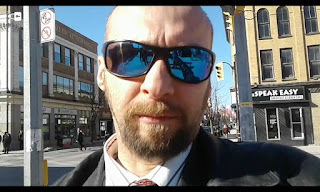 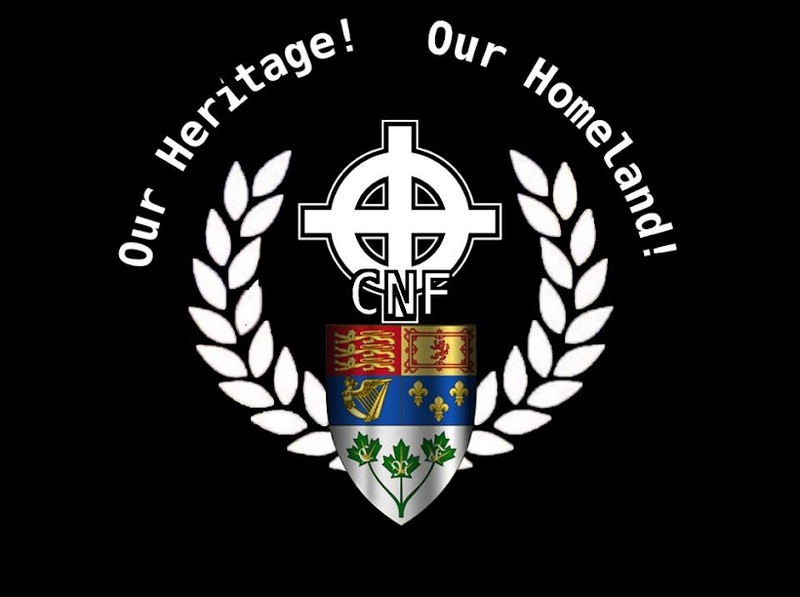 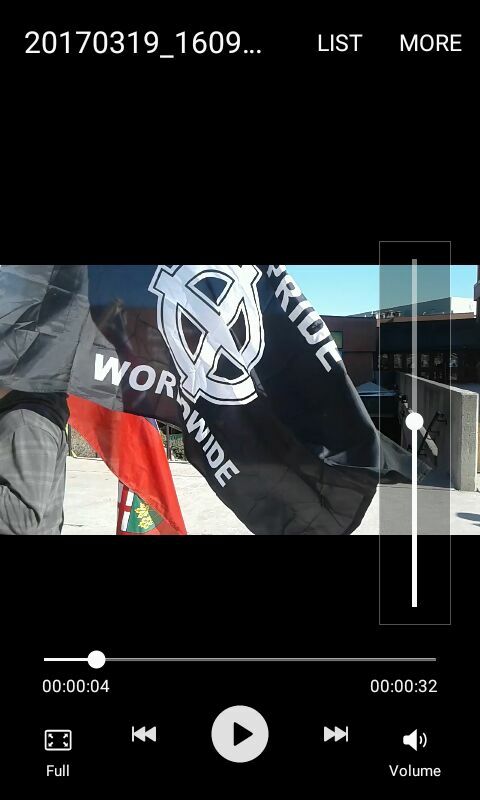 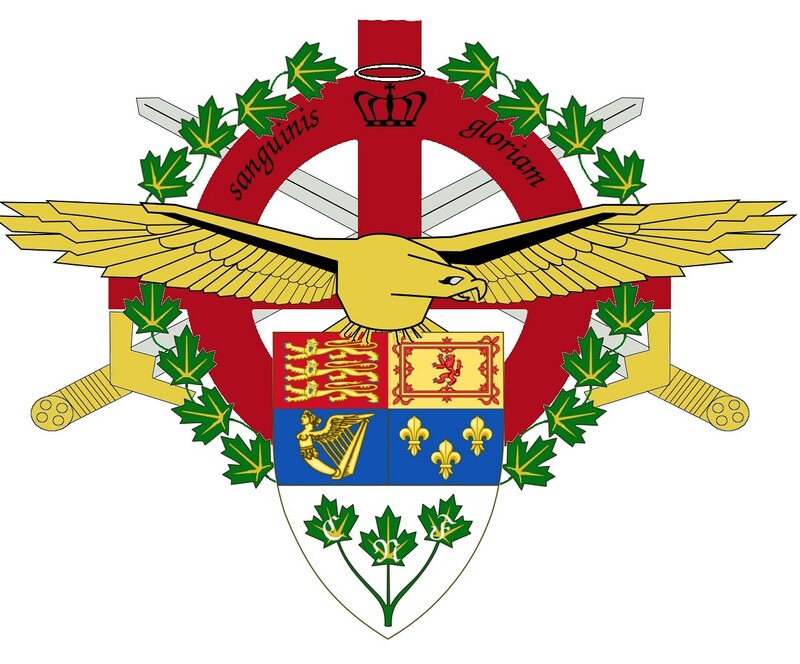 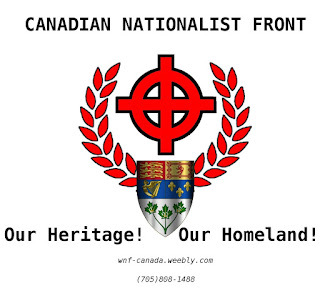 Canadian Nationalist Front: Had a White Pride rally today with supporters of the Canadian Nationalist Front in Peterborough . 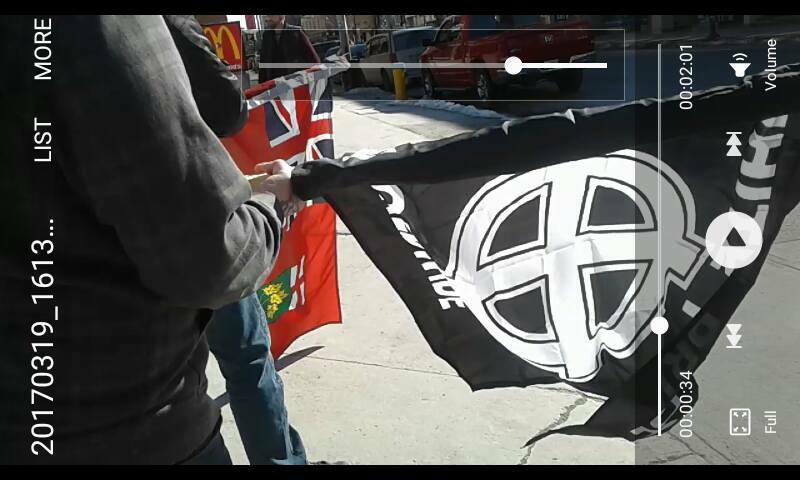 Had a White Pride rally today with supporters of the Canadian Nationalist Front in Peterborough . 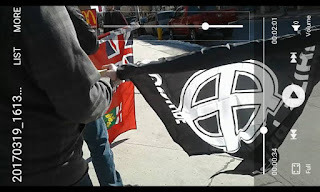 Had a White Pride rally today with supporters of the Canadian Nationalist Front in Peterborough to celebrate European heritage.